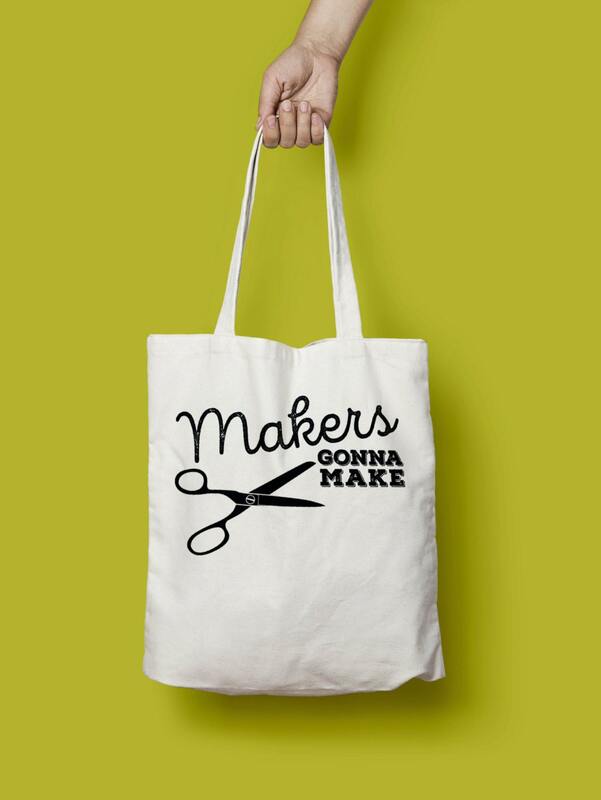 We are makers. Wear your makerspace pride every day. 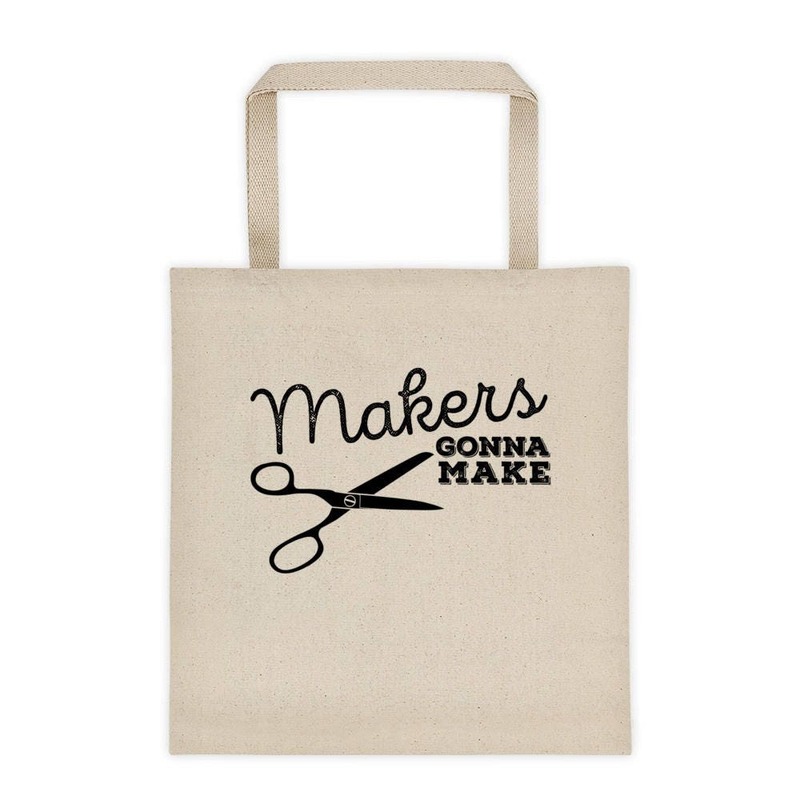 Our Makers Gonna Make design is for those of us who feel compelled to make stuff. Yeah, we could buy it but making fuels our drive for creatively approaching life. 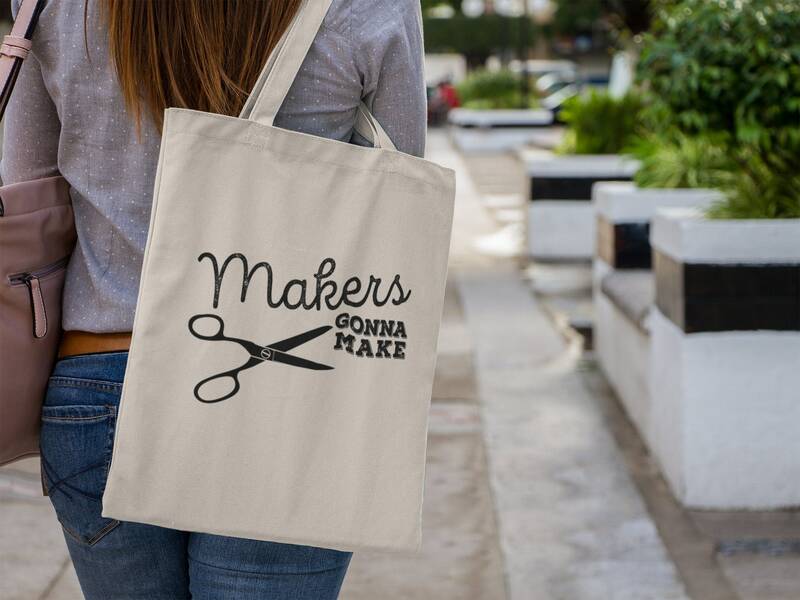 So whether you are running a fab lab, volunteering at your local makerspace, or shuffling kindergartners through your library makerspace...our Makers Gonna Make canvas tote bag will make your love of making known. When you are a maker, you have to be ready for every situation. Need to bring a few soldering irons or littleBits to the next makerspace meeting? 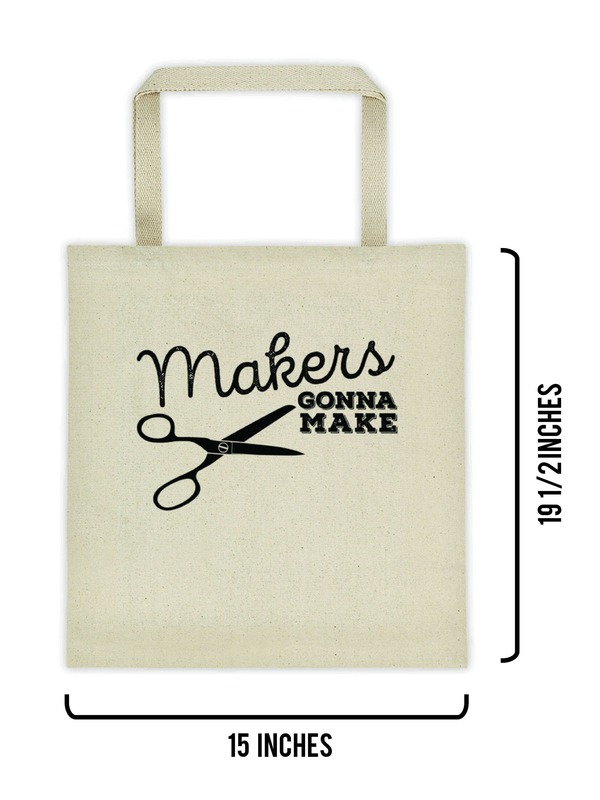 Store them in your stylish super-cotton canvas tote bag.